One bright spot to this winter's extremely low temperatures has been the idea that pesky bugs might perish in the cold snap. But according to one expert, several species of destructive tree-eating insects — some native to Minnesota, others not — actually are cold-hardy enough that they'll likely survive until spring. The Eastern spruce budworm, for example, is a native forest insect responsible for defoliating or killing large areas of conifer forests every year across Minnesota. It can survive in temperatures down to about 30 degrees below zero, said Brian Aukema, forest insect ecologist at the University of Minnesota. Another is the forest tent caterpillar, a native insect that eats leaves from a variety of hardwood trees and shrubs, leaving them bare but not killing them. Its egg masses can tolerate cold down to 42 degrees below zero, Aukema said. But the cold champion is the Eastern larch beetle, which in the larvae stage can survive a whopping minus 56 below, Aukema said. It's native to Minnesota, but can be found as far north as Alaska. "So as we might expect, it's highly adapted to cold temperatures," Aukema said. 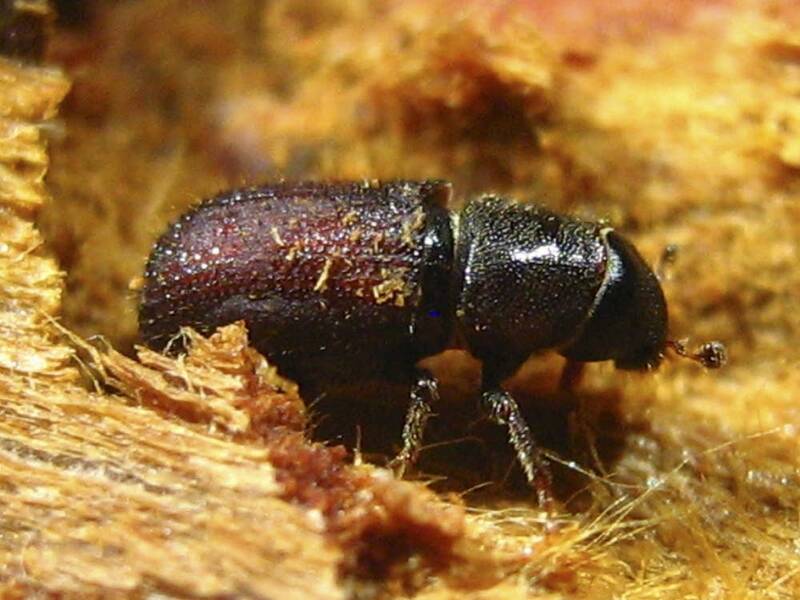 Like other winter-hardy insects, the Eastern larch beetle commonly will spend winters tucked into the base of a tree or someplace that provides protection, Aukema said. "Anywhere where you have bark or snow cover is going to give them some buffering," he said. "Even if it's a few degrees, it might mean the difference between life and death." 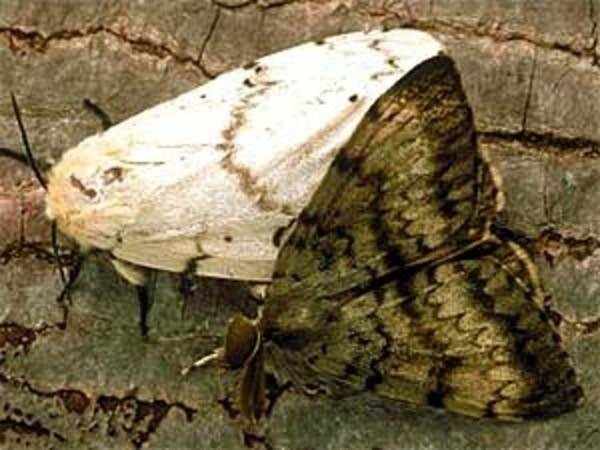 That's also true of gypsy moths, an invasive species that are voracious eaters and feed on more than 300 species of trees and shrubs. With few natural enemies, they've been slowly making their way westward across North America. Gypsy moth egg masses need some amount of cold to mature the next spring, Aukema said. But Minnesota's cold winters should be cold enough to kill them, he said, so it's a bit of a mystery why they continue to reappear every year. Aukema said research has shown that some gypsy moths may be laying their eggs beneath the snow line, which provides insulation. "If the egg masses are laid below the snow line, you'll see 80 percent survival," he said. "In an egg mass with a thousand hungry little caterpillars in the spring, that can mean a population that's persisting quite well." Some insects also have a biological method of surviving a deep freeze called supercooling, which involves producing antifreeze compounds called cryoprotectants that allow them to reduce the lethal freezing temperature of the body. 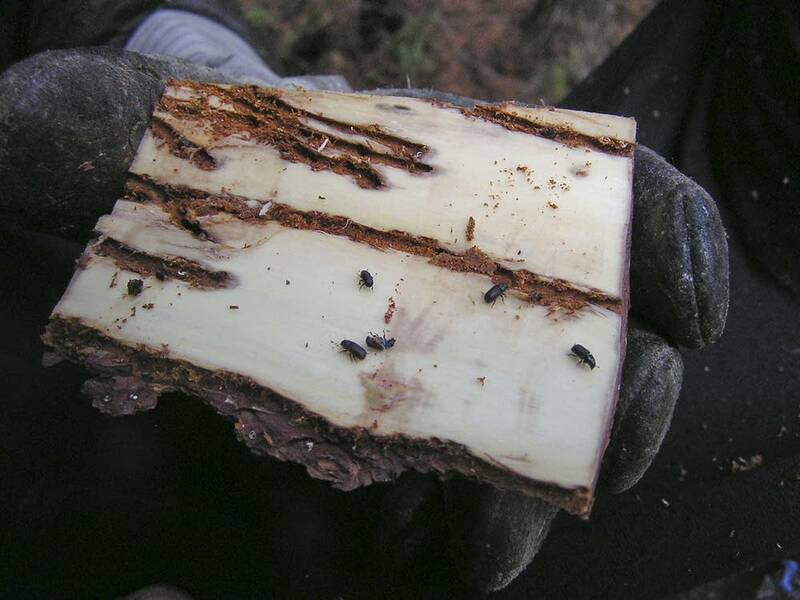 Even if this year's winter is cold enough to kill off some tree-eating insects, it's not likely the entire population will be wiped out, Aukema said. In every species, some insects will start to die off before others, while a few might be super cold-hardy, he said. "Just like if you gather a bunch of people into a room, some are going to say that the thermostat is too hot. Some are going to say it's too cold," Aukema said. "There's always going to be some disagreement on what a temperature feels like."